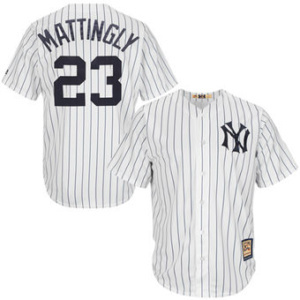 Don Mattingly New York Yankees Majestic Cool Base Cooperstown Collection Player Jersey – White! 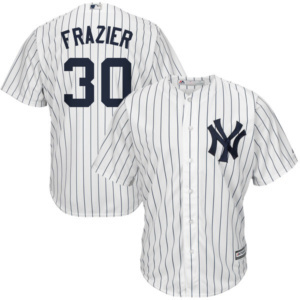 Celebrate your New York Yankees pride with this Clint Frazier Cool Base player jersey from Majestic. 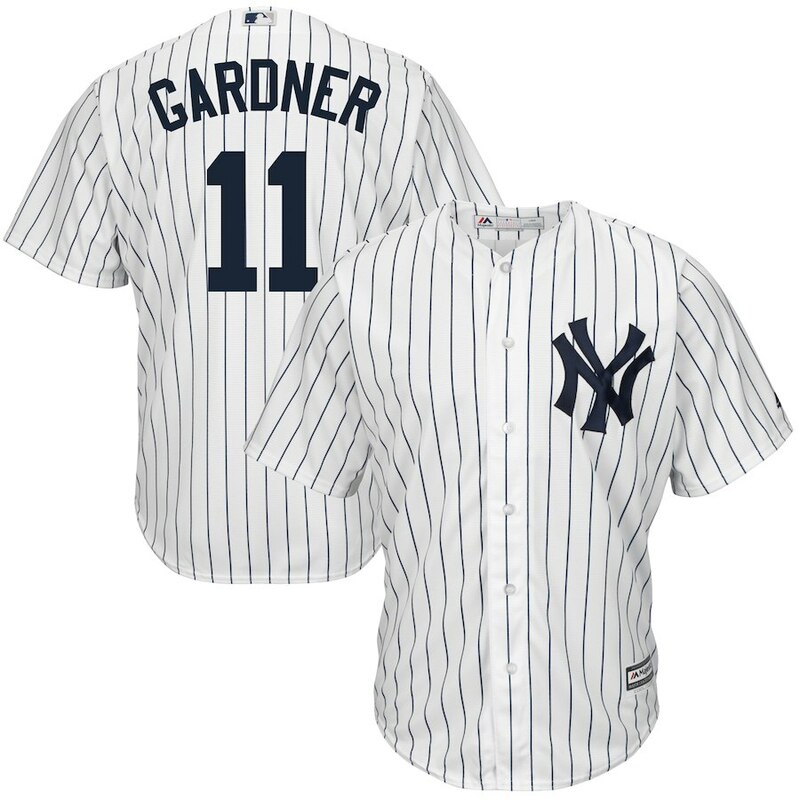 Not only does this jersey feature the name and number of one of the best players in the game today, but it also boasts authentic New York Yankees colors and graphics just like the ones worn by Clint Frazier on game day! 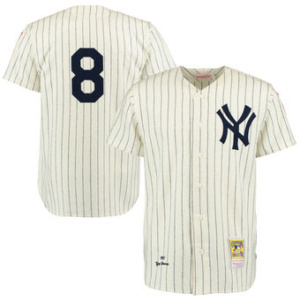 This Mickey Mantle Cooperstown Collection player jersey from Majestic is perfect to wear on New York Yankees game day! 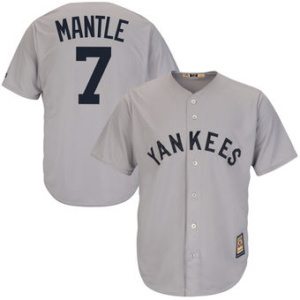 It features his iconic name and number for a great look! 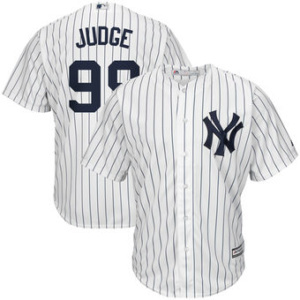 Stride down the street with tons of New York Yankees pride with this Mitchell & Ness Authentic Throwback jersey! 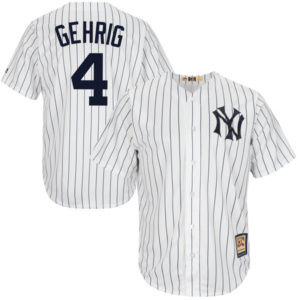 This comfy jersey will let you announce to the world that Yogi Berra is your favorite New York Yankees player. 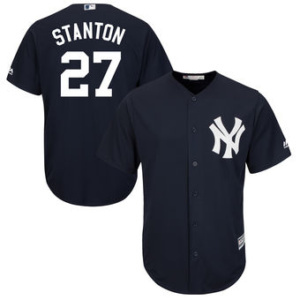 The embroidered felt New York Yankees graphics will affirm who you think is the best player in baseball.